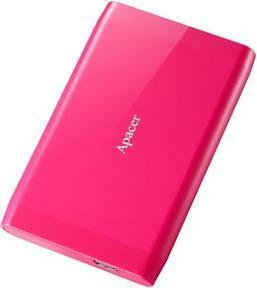 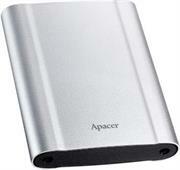 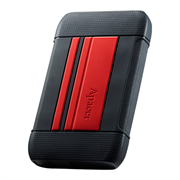 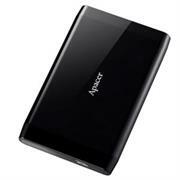 Apacer AC633 1TB USB 3.1 External Hard Drive - Red , Retail Box, Limited 3 Year Warranty. 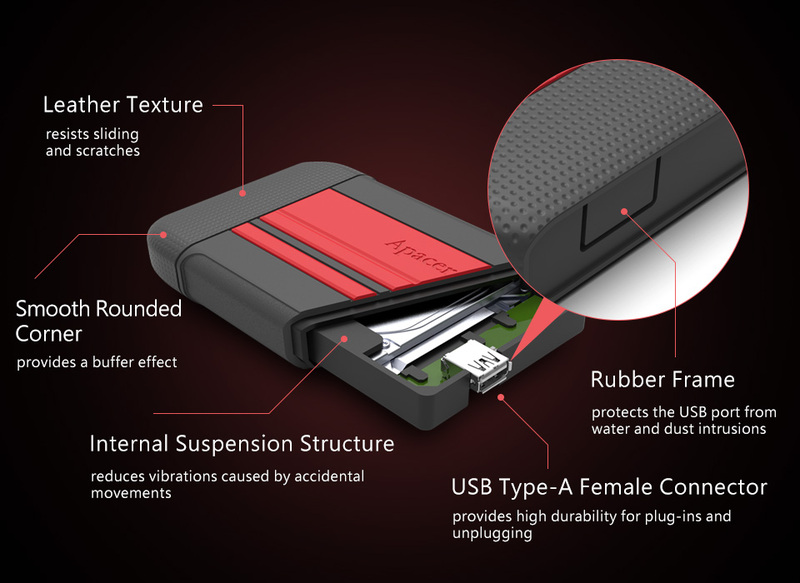 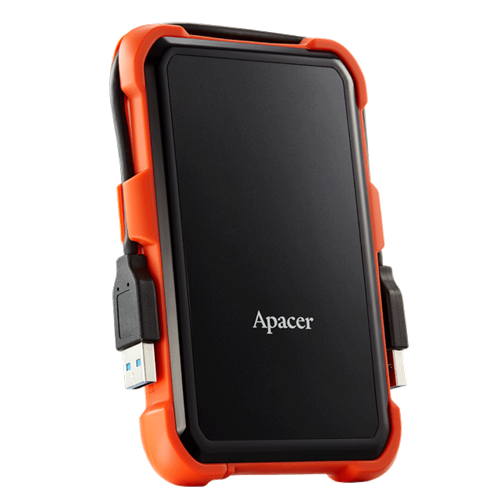 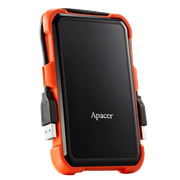 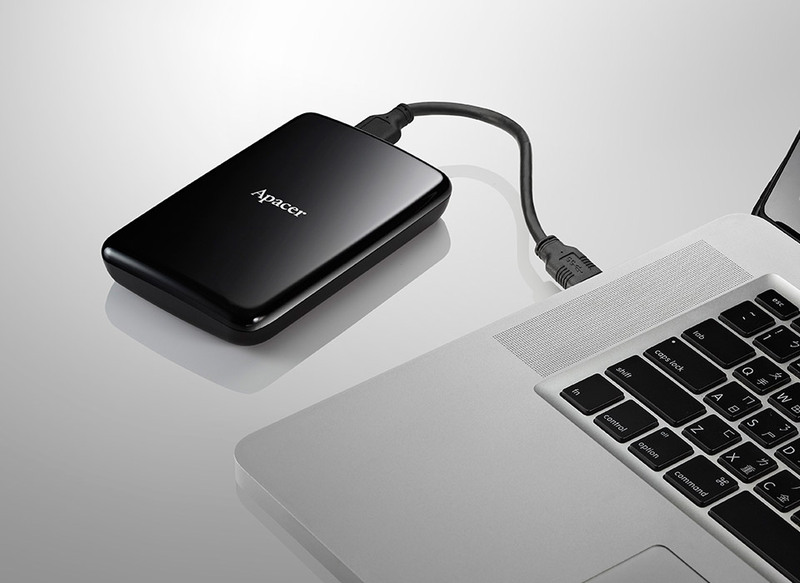 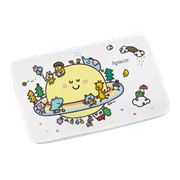 Apacer’s ultra-high speed AC235 USB 3.1 portable hard drive supports plug & play, with read/write speeds tested up to 117MB per second, effectively saving transmission time for large files so users can easily backup their data and safely manage their files. 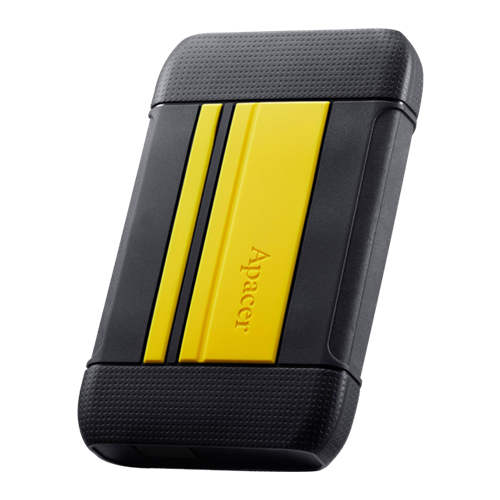 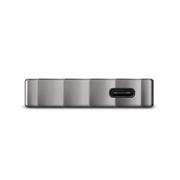 The design of the Apacer AC235 portable hard drive is very original; it uses curved lines to decorate both ends, so the two ends of the unit body slightly retracted, making it easier to store and to hold, and also effectively enhances grip handling. 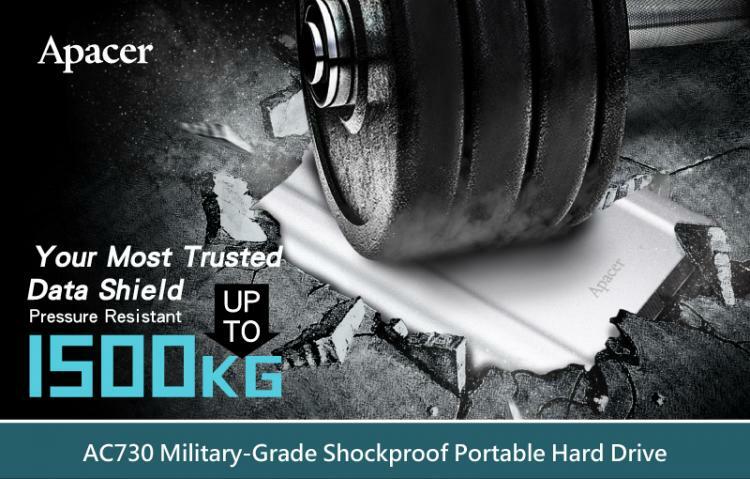 It has a lightweight 150g unit body, allowing it to be easily carried about. 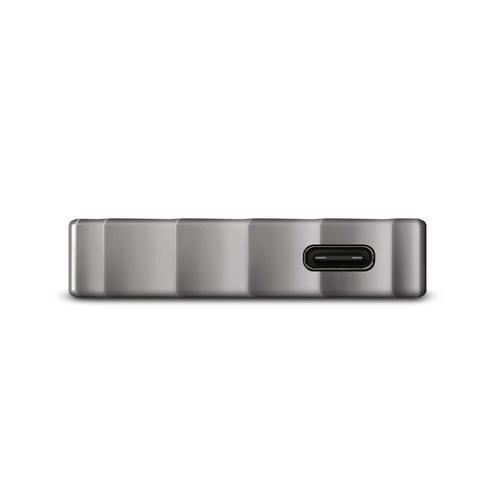 Backward compatible with USB 2.0, AC235 uses dual-color LED indicators to display USB 3.1 and USB 2.0 transmissions respectively after connection. 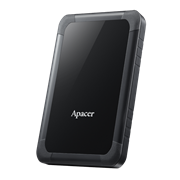 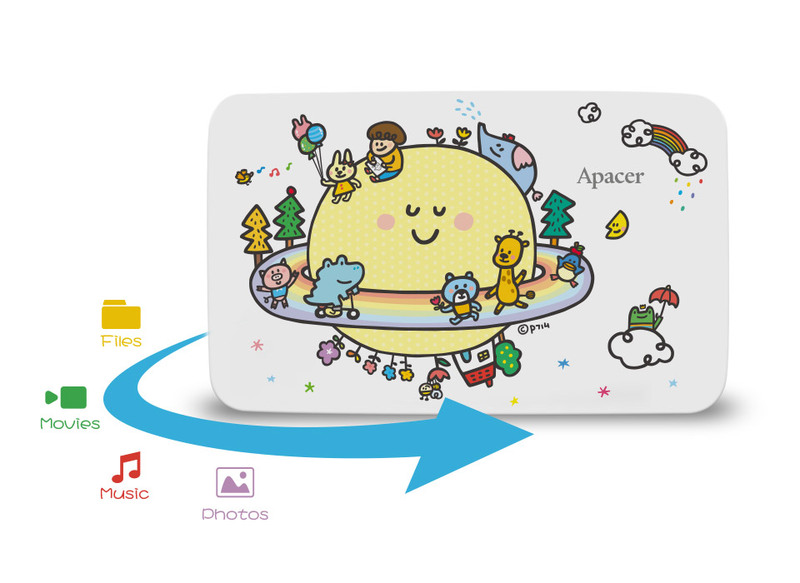 Via the built-in smart power management, AC235 will automatically switch to a power-saving mode if no data is transmitted within 10 minutes. 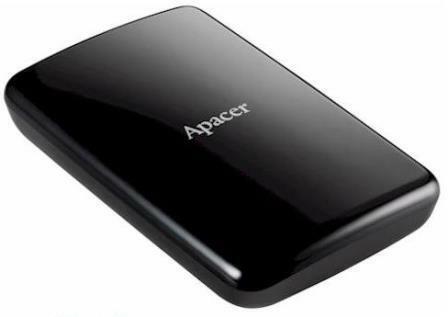 It not only effectively reduces power consumption but also prolongs the lifespan of the HDD. 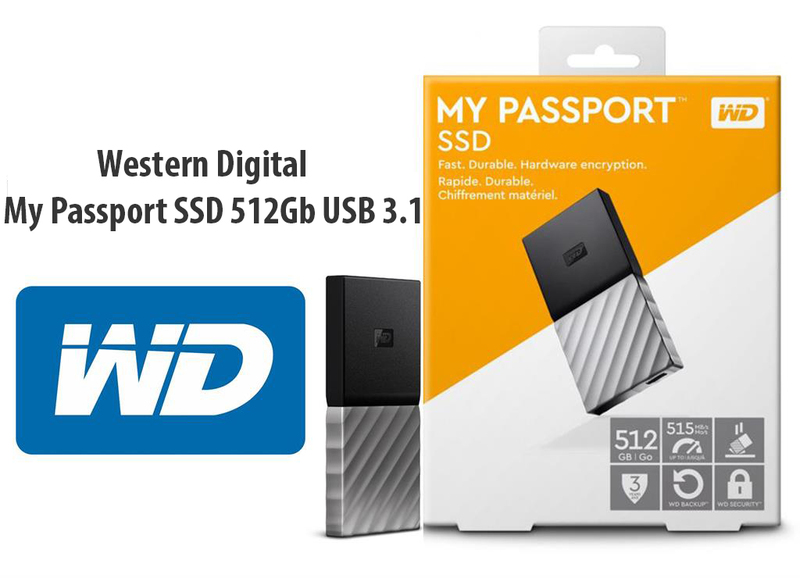 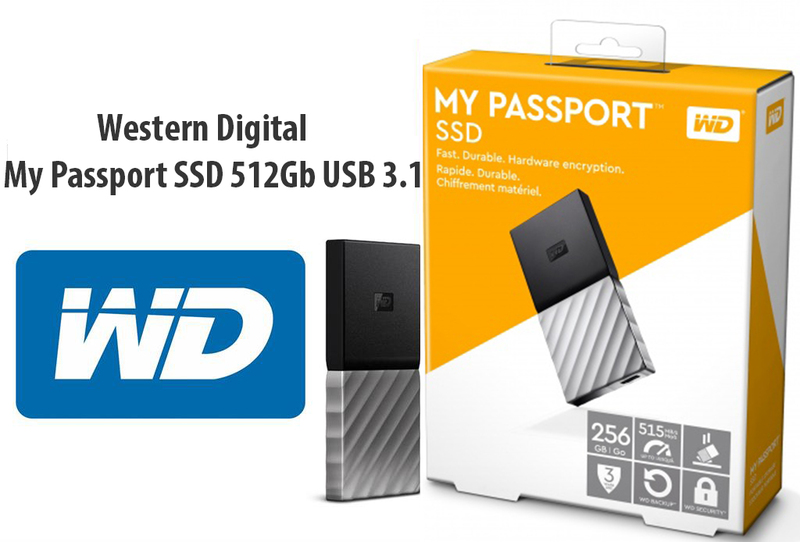 It is an indispensable partner for your storage needs!